This small family owned restaurant is the place to go for authentic Pho and the wonderful flavors of traditional Asian cuisine. 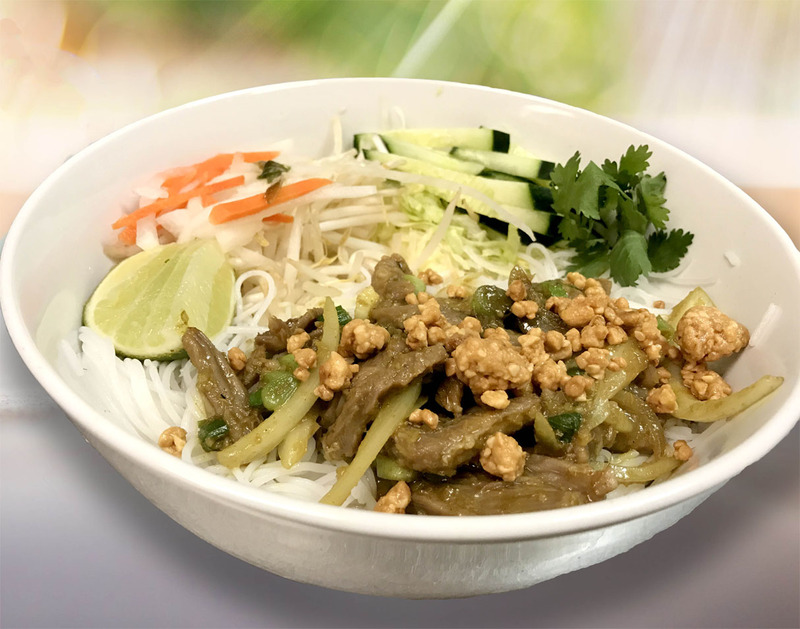 Saigon Flavor has become a local favorite of many seeking a delicious meal. We use fresh and delicious ingredients in every dish. 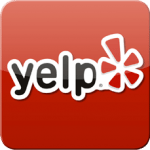 Over 10 years Saigon Flavor has been serving the locals of Green Valley & Sahuarita. Our authentic Vietnamese Pho (rice noodle soup) has been praised by locals as the best in all the area. Come enjoy the tastes of Saigon Flavor!